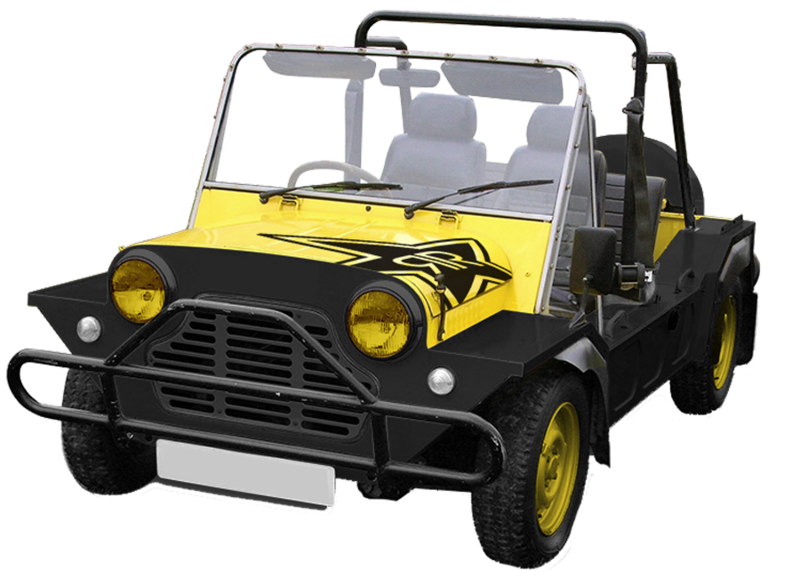 Rent a Buggy,atv ,mini moke is a perfect choice in any case that you intending to rent an alternative and fun mini moke in Milos Greece. Hire a mini moke from our quad rental branch office in Milos and live the experience of touring the Greek island under the fantastic and shiny sun, the warm weather and beholding the marvelous Aegean Sea. 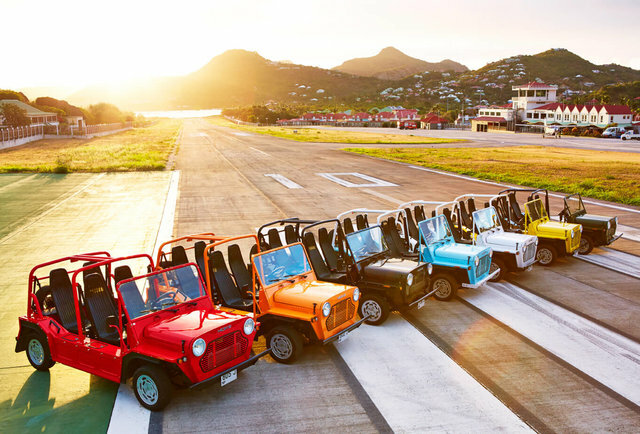 Rent a Mini moke in Milos and have fun…!!! RAC SA offers seasonally cheap and discount packages and deals for quad rentals in Milos Greece.